Pumpkin spice appears in all the things (love it or hate it? ), the leaves start turning their beautiful hues, and boots and jackets make their appearance again. If I could live in Fall-like weather all year round, I would happily take it. 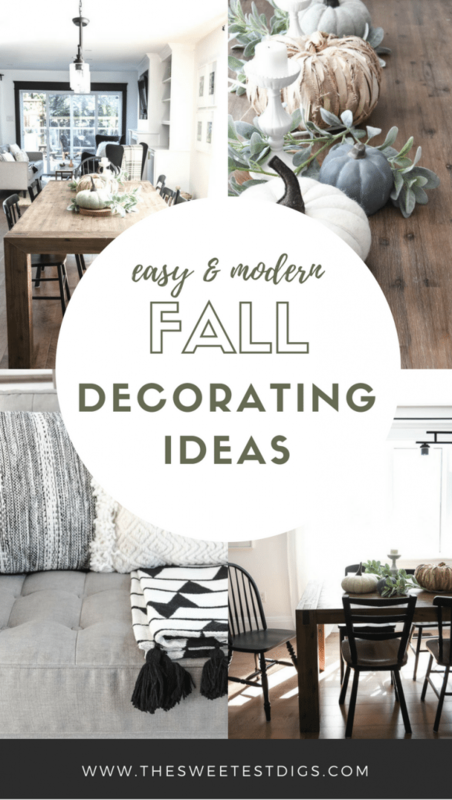 Now let’s get into some Fall decorating ideas. 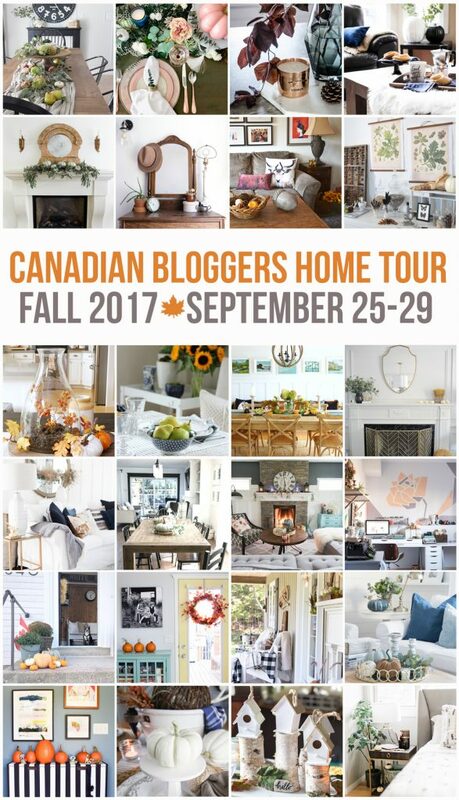 It’s that time of year when we put together the Canadian Bloggers Fall Home Tour, so make sure you scroll all the way to the bottom of this post to check out the other gals in the series! 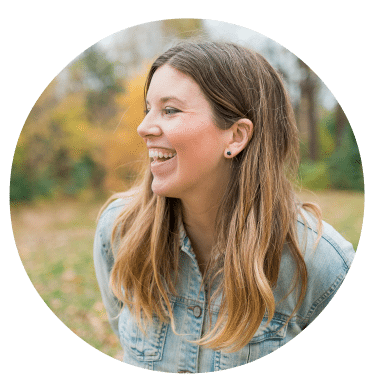 At the beginning of each new season, I like to spend about half a day switching things up in our home. 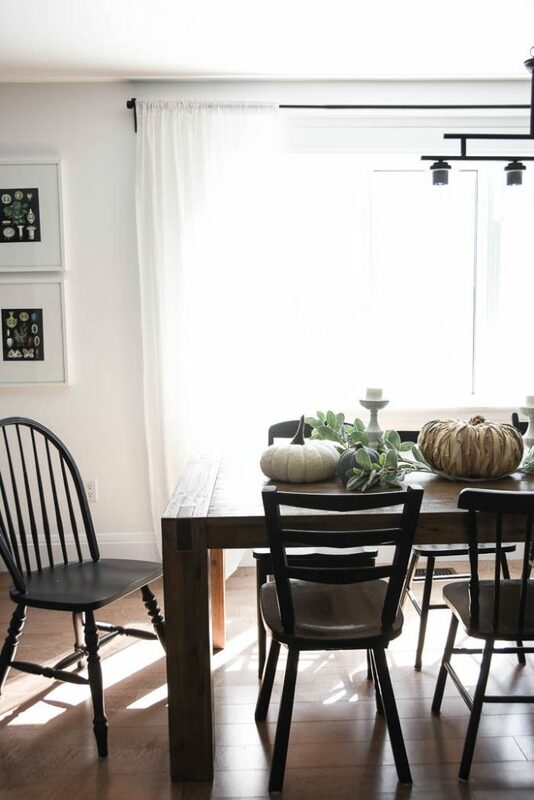 I don’t really integrate any seasonal decor in our bedrooms, bathrooms, or family room, but in our open-concept dining/living/kitchen space, it’s fun to give it a mini-makeover four times a year. 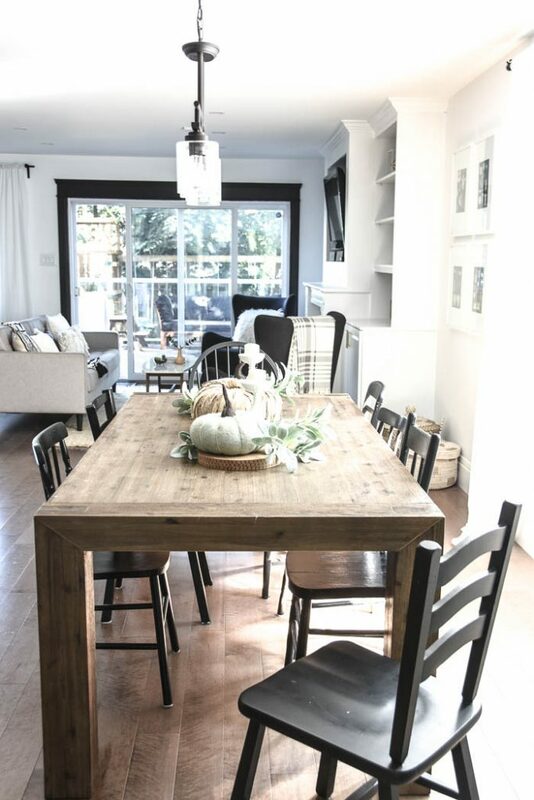 One of the easiest places to decorate is your dining room table. It’s where I always start. It’s really simple to do a “table runner” with just a few items. 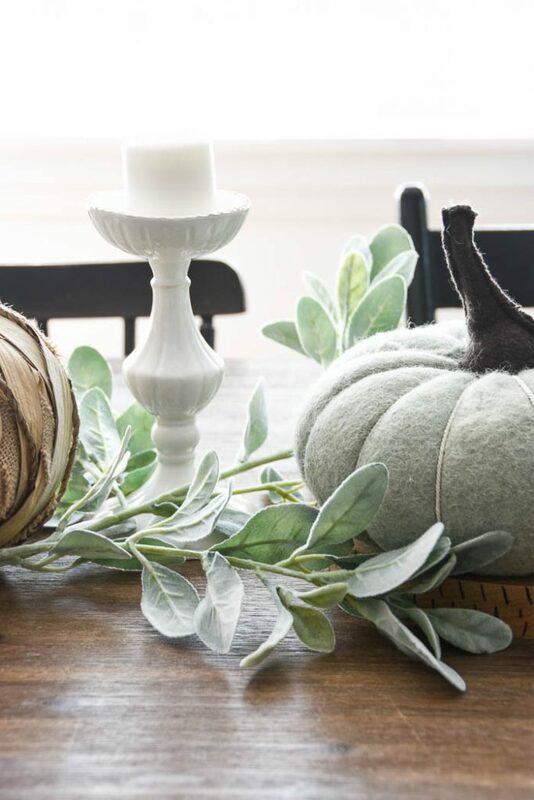 Grab some faux or real pumpkins (I especially like the white and neutral ones), a few stems of greenery weaving around them, and some white candlesticks. I don’t do the typical reds, oranges and browns. I just can’t live with those colours. For me, whites, greys, and chalky green/blues are the sweet spot. 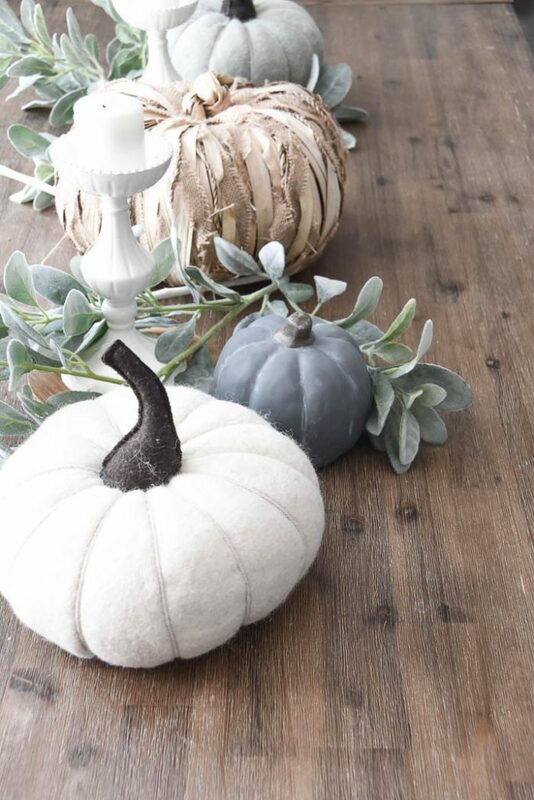 And the great thing about faux pumpkins is that you can re-use them year after year (good on the budget!). 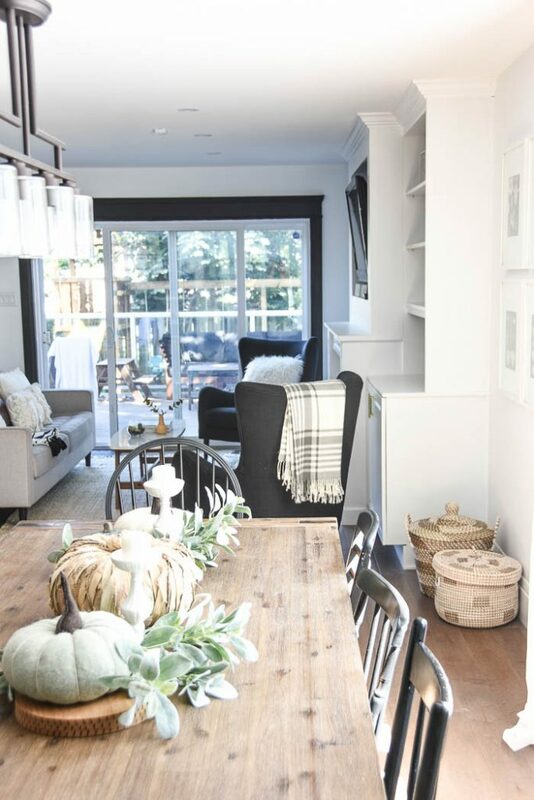 The fall decorating “recipe” for me is to layer on lots of textures. In the summer I tend to strip things back, and come September I layer them back on again. You can do this with throw pillows, blankets, candle sticks, warm woods, and greenery. 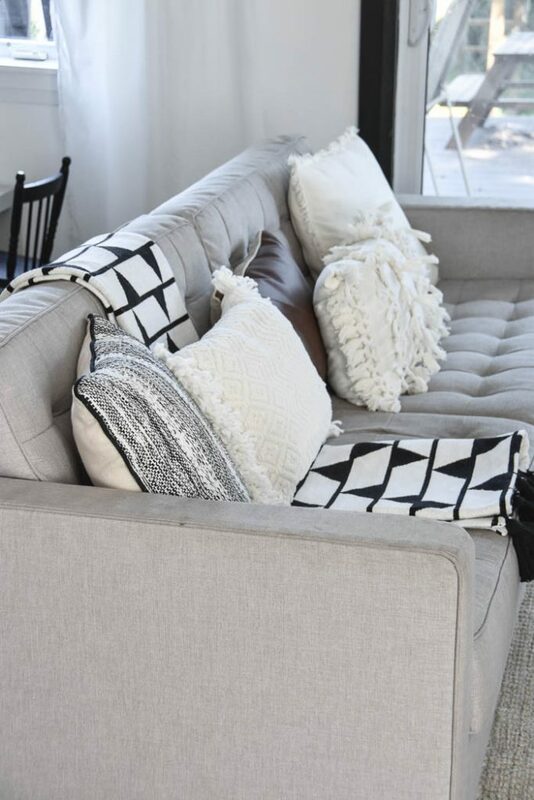 In my living room, I’ve piled on the neutral coloured pillows and throw blankets. 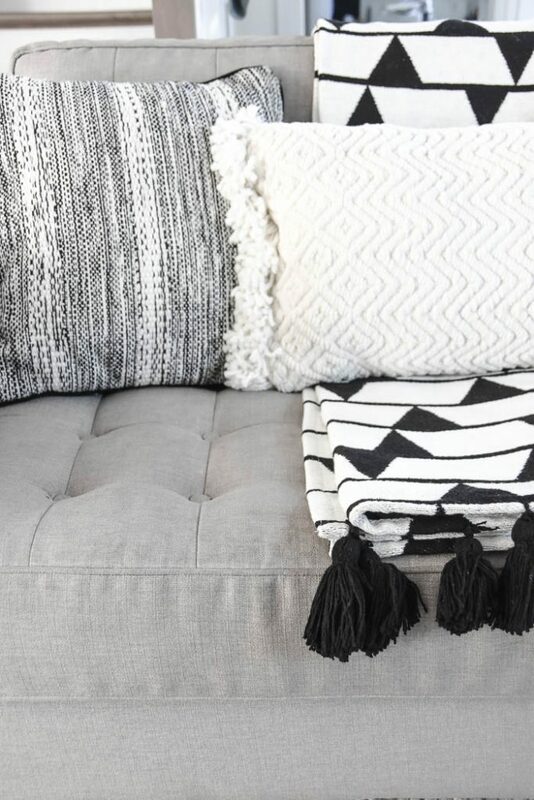 The more the merrier (and cozier). Target has an amazing selection of throw pillows right now – pretty much all of these are from there. Because I’m in Canada, I have them shipped to a UPS store just across the border and drove down to grab them (only 45 minutes away from where I live). You can order to Canada, but you may be hit with duties/fees. Add some greenery throughout the house. Some simple stems in a warm wood vase is the perfect Fall arrangement. 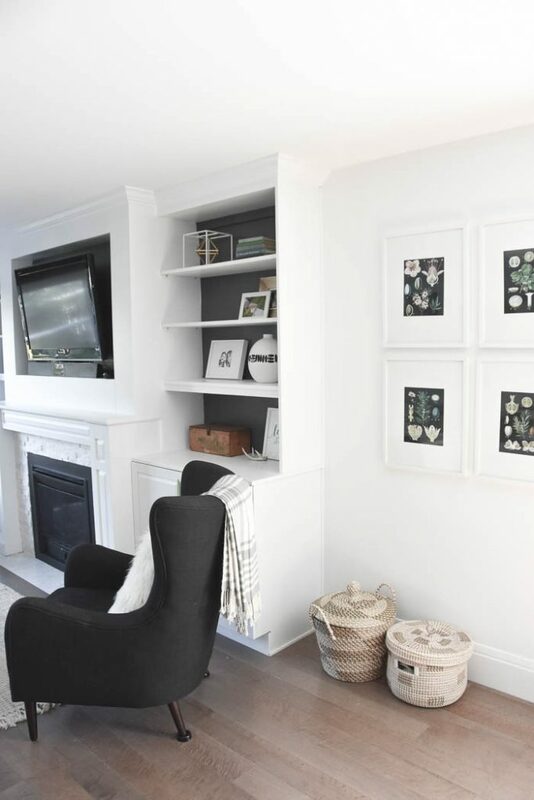 Get out some of your fave baskets – they bring texture and warmth to the space. 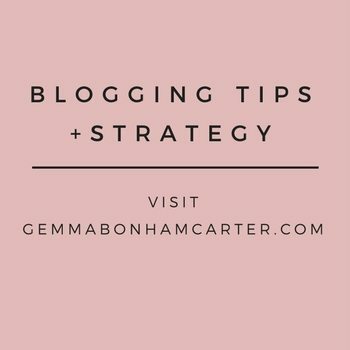 Plus, hello practical! Those two in the pic below are stuffed to the brim with Lego and toys. That’s the look for me this Fall! 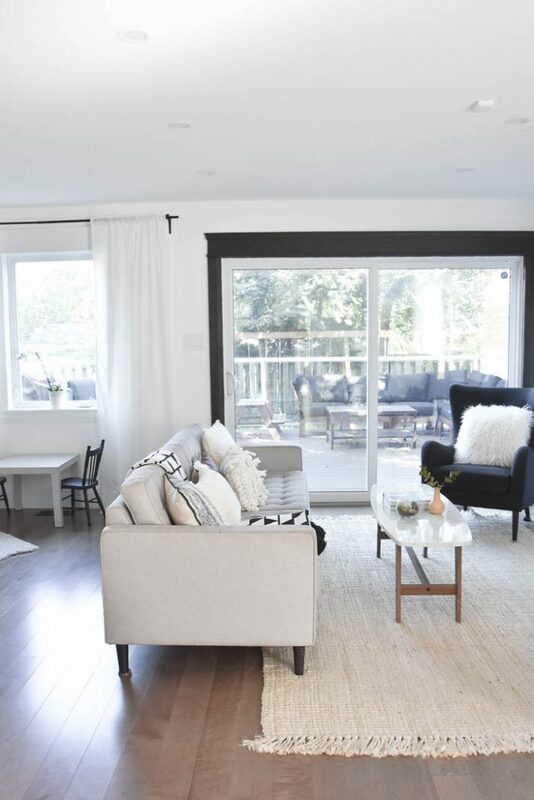 Simple and easy changes that you can totally do in your own home as well. Get the look by snagging the items below. 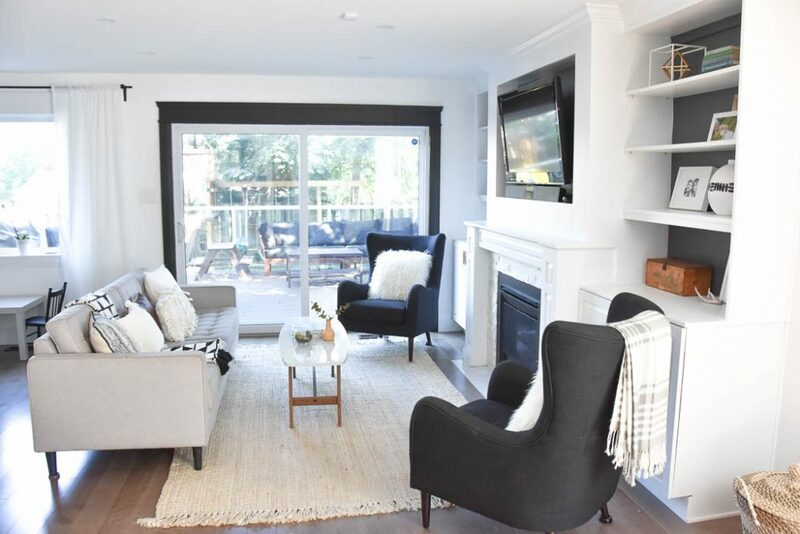 And don’t forget to go check out the rest of the homes featured in the Canadian Bloggers Home Tour this week! 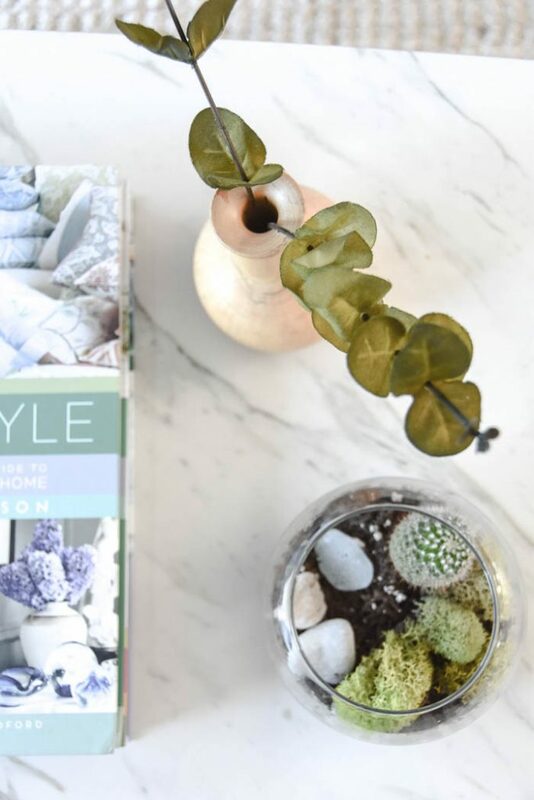 There are so many AMAZING decorating ideas in here. These girls are majorly talented.